Preserving flowers in silica is a simple way to keep the beauty of fresh flowers all year round. Silica is a granular substance capable of absorbing moisture from anything susceptible to humidity. There are many preserving and drying methods available, but using silica helps to maintain a flower's original vibrant color and natural shape. As the silica removes moisture it changes color, letting you know it is working. Buy silica, or silica gel as it is also known, in nurseries, flower and craft stores. Select the freshest flowers for the best results. Some flowers are more appropriate for preserving than others. 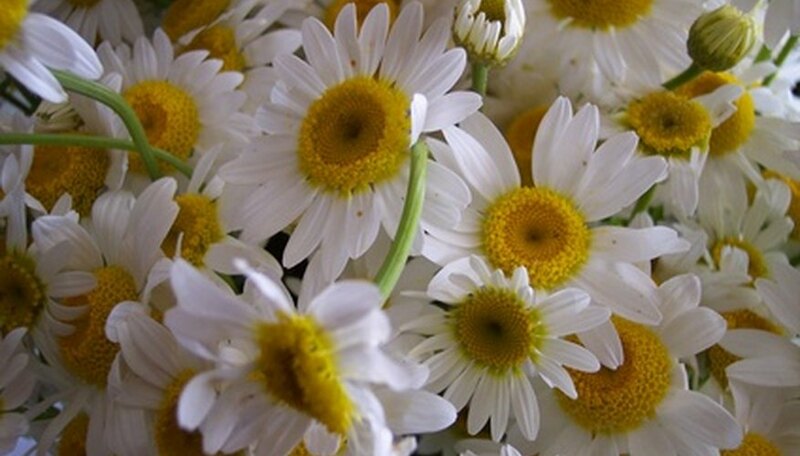 Flowers that do well with silica include daisies, lavender, marigolds, roses and zinnias. Choose a plastic or glass container that has an airtight lid. Make certain it is large enough to place the entire flower(s) inside without bending or squashing the petals and stems. Pour a 1- to 2-inch, even layer of the silica into the bottom of the container. Carefully place the flowers on top of the layer. Gently sprinkle more silica over the flowers making sure all surfaces of the petals and stems are completely covered. Put the lid on the container and close tightly. 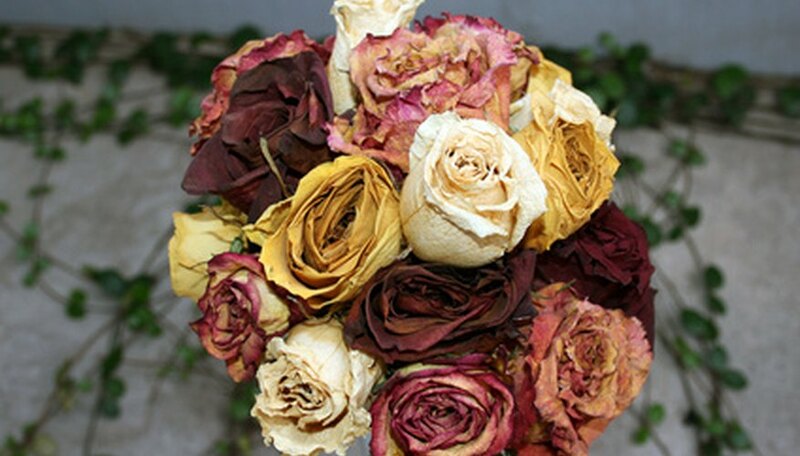 It may take 36 to 48 hours for the flowers to dry completely. Remove the flowers from the container and use a small, soft-bristled paintbrush to remove any remaining silica from the petals. Spray with a sealer to protect from moisture. When the sealer is dry, arrange the flowers to your liking. Different flowers take different amounts of time to dry. When preserving more than one type of flower, use an individual container for each type of flower. You can reuse silica repeatedly. Each time you finish drying flowers, place the silica in an oven-safe container and heat in an oven at 250 degrees F until the silica changes back to its original color. When using the spray sealant on the finished flowers, do so in a well-ventilated area or outside. Silica-preserved flowers will reabsorb moisture if placed in an area with exposure to high humidity, such as a bathroom. When displaying flowers in these areas, place in a closed glass container for protection.